Lancette & C. Un Secolo Di Orologi Da Polso – La storia, la tecnica, il design book. One Century of wristwatches – The story, the technique, the design. 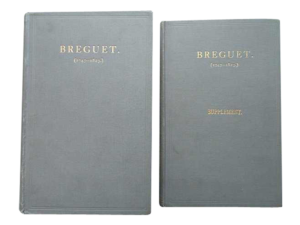 Published by Pressision S.A., La Chaud de Fonds, 2005. 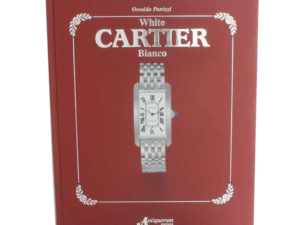 Large hardcover book with 466 pages, around 1200 illustrations of numerous watch brands. 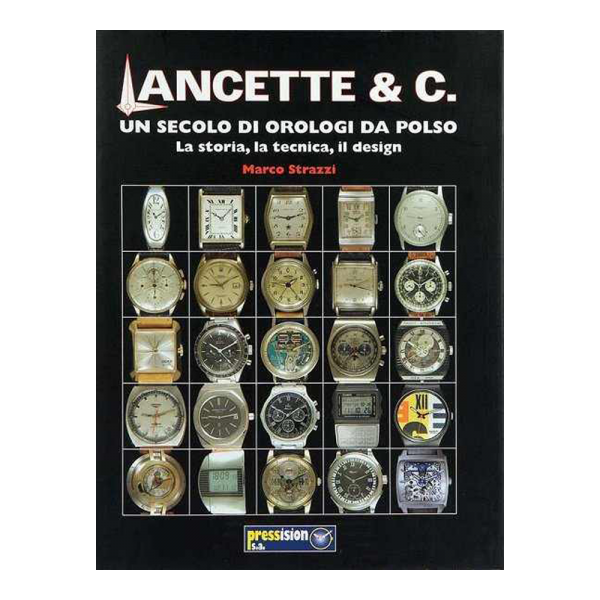 The story of the design and development of the wristwatch in the 20th century told using technical notes and photographs of a large number of watches by many famous brands made between 1900 and 2004. In Italian.